Baking is a good hobby or business to start, and to some, it is quite simple, for others it may be a bit more challenging. We all want to impress others. If we bake, we want the dish to come out exactly as we intended it to be. We all want our cakes to look good, but that doesn’t mean it has to follow an elaborate procedure for baking. Baking a cake or pastry with a simple recipe that is convenient to follow and use at home can do wonders for you. 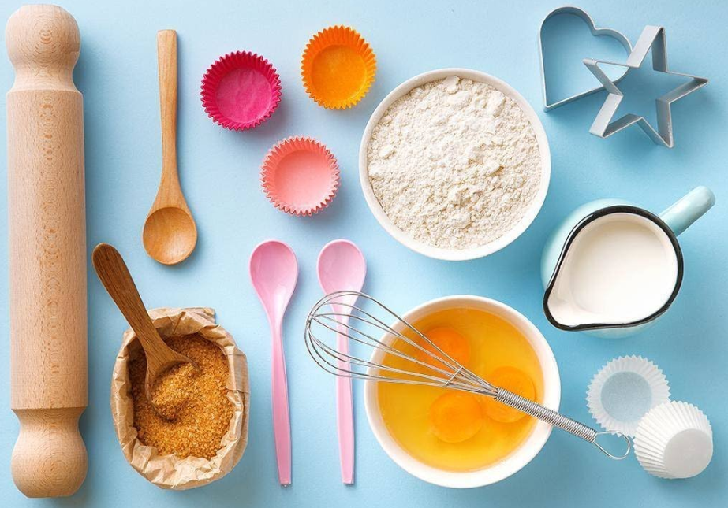 I've decided to come up with a short list of five important tips that will be helpful to anyone who is baking or has recently decided to venture into home baking. Baking is an exact science, unlike cooking, reducing or increasing measurements randomly can spell disaster in your end product. If you don’t have a good recipe to start with, the results aren’t likely to be delicious. Always remember, a bad recipe is equal to the wrong result. A lousy recipe is confusing and has a disproportionate and odd combination of ingredients. A good recipe is always easy to follow, and is created with tweaks and turns to the standard one to suit your convenience. The quality of ingredients matter. Buy the best you can afford. If it is unsalted butter, buy it from a reputable company. If it is wheat flour, my favorite is self-rising flour, they make quality baking flours. Your quick loaves of bread will always taste exceptional when made with quality ingredients. You should always preheat the oven, at least 10-20 minutes before you put the cake batter inside it. This is one of the most important steps which should definitely not be forgotten, otherwise, it will result in a cake that is under-cooked or not risen properly. Oven temperature dials are unpredictable and can often be wrong. If you are a passionate baker who is concerned about accuracy, like me, invest in a thermometer that accurately measures oven temperature.